PVC roofing systems have been around for over 30+ years and have a proven record in low slope applications as a single ply membrane which comes in various size/thickness of the membrane. The materials are made from ethylene and chlorine and are manufactured to include UV protectors to protect it from the effects of the sun. 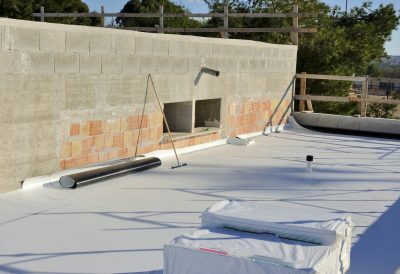 In addition, additives are used to ensure the material is flexible and durable for a long lasting roof. 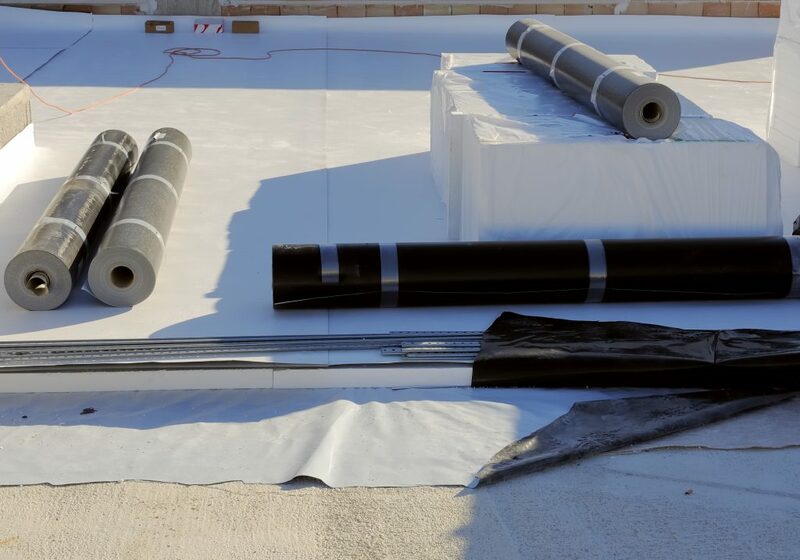 Some critical improvements were made in the manufacturing of PVC roofing systems, and since those changes, PVC roofs benefit from being an extremely reliable and long lasting roof for climates in Canada. 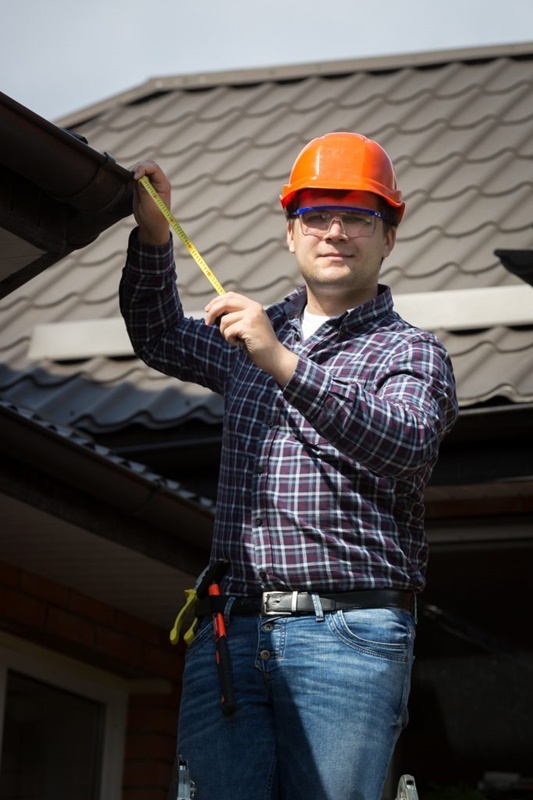 These roofs may be mechanically fastened, or adhered to. 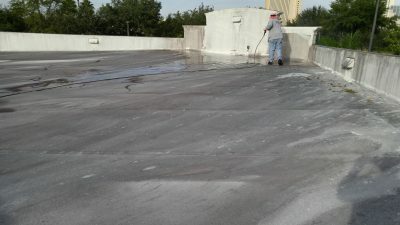 Plus, the seams of these roofs are heat welded.